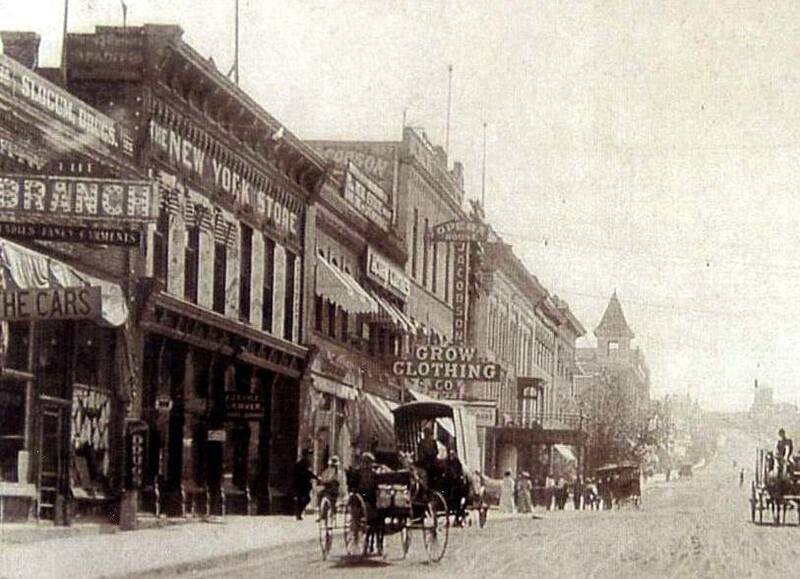 New York Hardware & Furniture Co – 18 – 22 North Main –telephone number 9 … … Glazer’s Cloak Shop –women’s coats of all types, leather and fur also dresses and fashion accessories … Piper-Howe Lumber Company – on 1st Ave. NE – just north of Central Avenue – (about where the Railroad Museum is now) … Ellison’s – The Fair Dept. 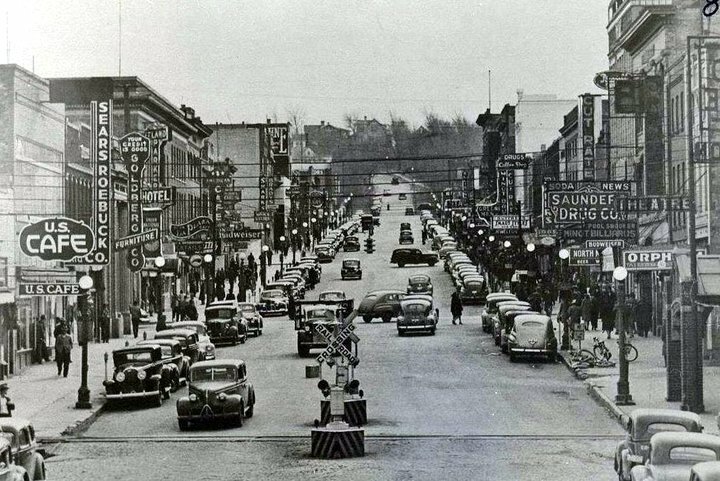 Store – Main Street and 2nd Avenue – Downtown Minot …. Minot Electric Shop – 32 First St SE – sold Kolster and other brands of radios…. 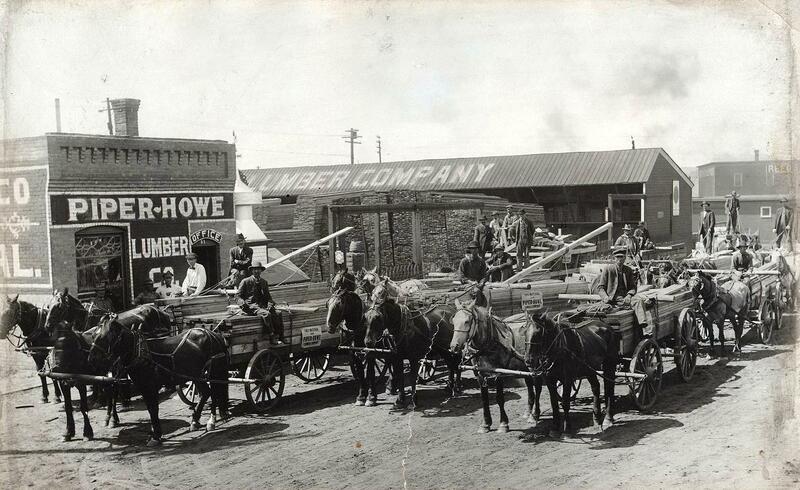 Piper - Howe Lumber Co.